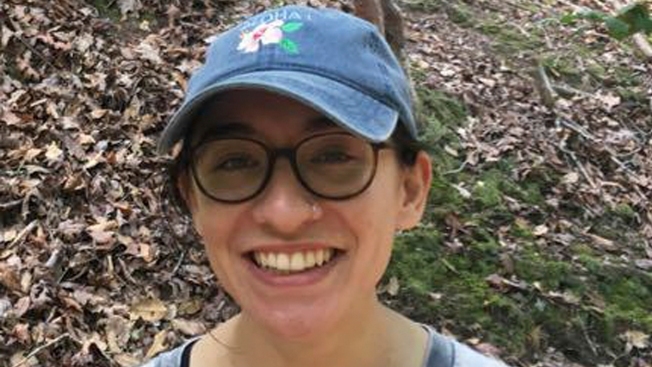 In a first-of-its-kind case, Israel has held an American graduate student at its international airport for a whole week, accusing her of supporting a Palestinian-led boycott movement against the Jewish state. Alqasem is a former president of the University of Florida chapter of Students for Justice in Palestine, a group that supports the boycott movement. The South Florida Sun-Sentinel reported she is a graduate of West Broward High School. Israel enacted a law last year banning any foreigner who "knowingly issues a public call for boycotting Israel" from entering the country. "Lara served as president of a chapter of one of the most extreme and hate-filled anti-Israel BDS groups in the U.S.," said Strategic Affairs Minister Gilad Erdan, who is charge of the Israeli government's efforts against the boycott group. "Israel will not allow entry to those who work to harm the country, whatever their excuse." Alqasem is registered to study human rights at Israel's Hebrew University in Jerusalem. The university has thrown its support behind her, announcing Monday that it would join her appeal. She also received a boost from her former Hebrew professor at the University of Florida, who described her as an exceptional and curious student. In a letter to the Israeli newspaper Haaretz, Dror Abend-David said Alqasem had an "open and positive attitude toward Judaism, Jews, and the state of Israel."